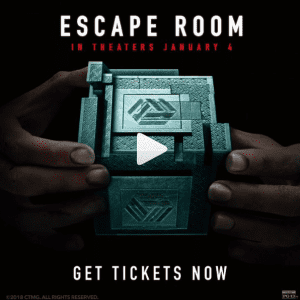 The film follows six individuals with dark, unknown histories connecting them to the various escape rooms they’re subjected to for the sake of a $10,000 prize. Although it’s classed as a horror (and I HATE horrors with a passion) it’s more of a thriller than a scary film and keeps you entertained throughout. The movie tells you half of the participants’ backstories at the beginning but those of the other characters are held back until later. As a result, you’re left to wonder who they are and why they’re there as the story unfolds. In the Saw films, you come to understand by the end that if everyone worked together everyone would have survived: this film is no different. Because of this, I found myself trying to solve their riddles as they entered the different rooms and the ways they could have all survived together. However, as the film opens with a later scene where only one of them seems to be alive, it’s a strong hint at that the rest must die at some point in the film. I found myself thinking of the worst possible things they were going to do to each other just to survive; during the film they found themselves in a hospital-type room. In this room a clip of (what looked like) heart surgery came on, I thought, because of the nature of the film, they were going to cut one of them open to survive: this never happened, except vividly in my own mind. 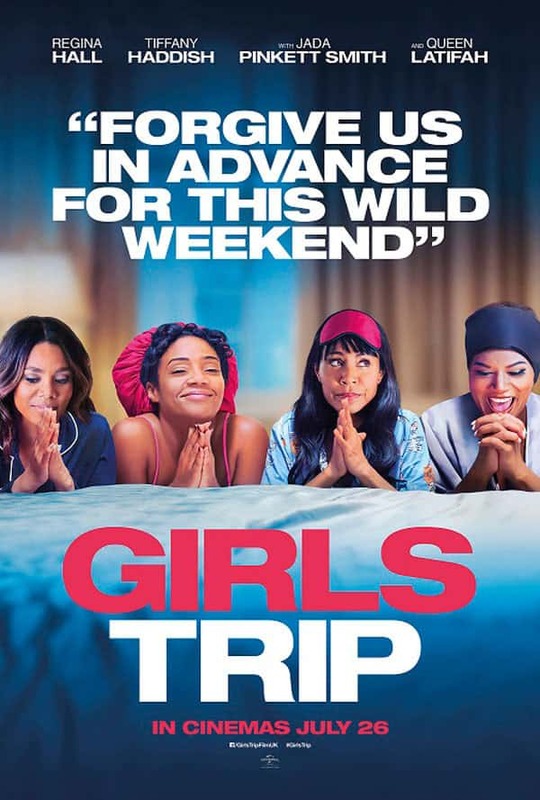 Although it did play poorly as a horror, it’s still an interesting watch as you try and solve the riddles and figure out who they should – and shouldn’t – trust. If you’re in for a Saw-like film, avoid it as it isn’t as gory as that; but, if you’re in for a good story, it’s worth a look.